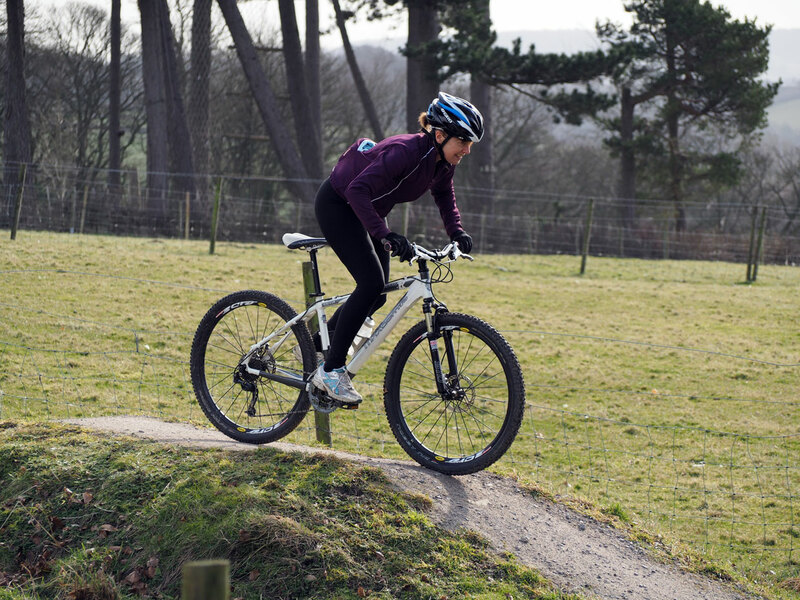 The British Cycling Level 2 Mountain Bike Leadership Award enables qualified leaders to use their experience to safely guide others on off-road terrain. The award is ideal for anyone with experience in mountain biking, who is either working in the outdoor sector, volunteering at a club or simply has a personal interest in gaining additional skills. Complete a written assignment (sent to you once you book on to an assessment course). Candidates should arrive each day with their own bike, food and equipment for a day of riding whatever the weather, along with a change of clothes for the indoor sessions. For further details on the award please see the British Cycling website. Please note that British Cycling have set a minimum number of candidates for a course to be able to run. The deadline for bookings for this course is 2 weeks before the course start date. Please read our course booking terms and conditions.